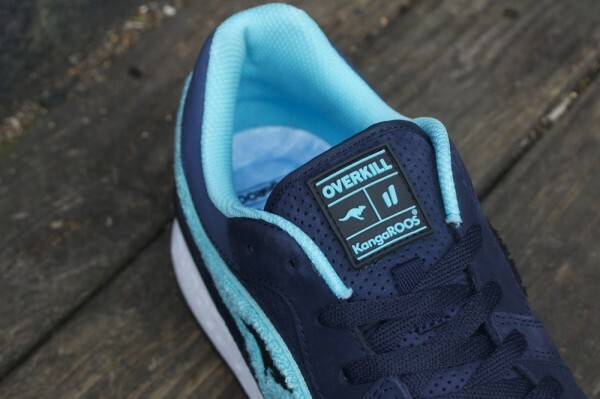 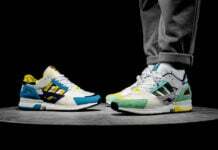 After nearly three months of preview images and waiting, the day has finally arrived for the debut of OVERKILL and KangaROOS collaborative project, the Overkill x KangaROOS Coil R1 “Abyss”. 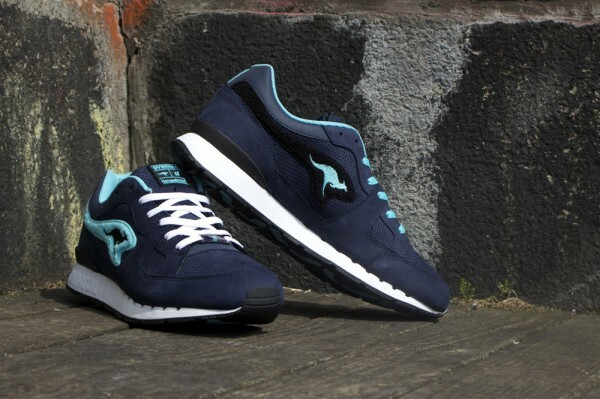 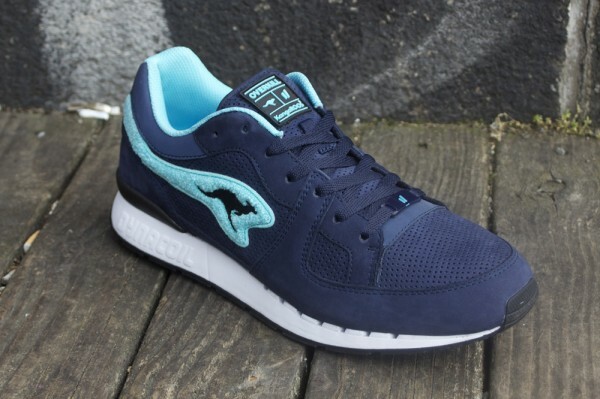 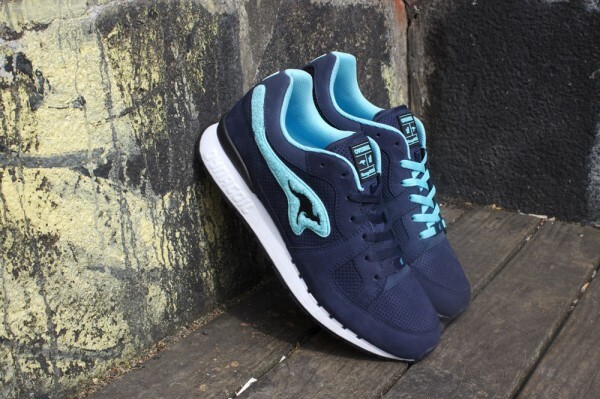 Done up in a premium navy nubuck upper, these classic kicks don a 3M reflective collar, light blue accents throughout all of which includes Chenille KangaROOS branding, plus a white midsole to offset its aquatic theme. 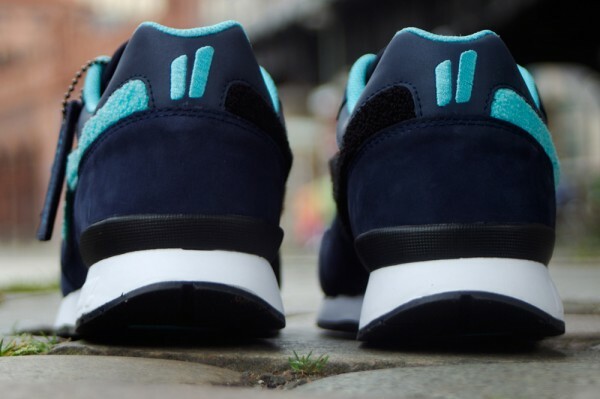 Look for the Overkill x KangaROOS Coil R1 “Abyss” to release in limited quantities today at Overkill and other select retailers.